Angel Human Health participated inVitafoods Europe 2016 in Geneva from 10th to 13th May 2016. 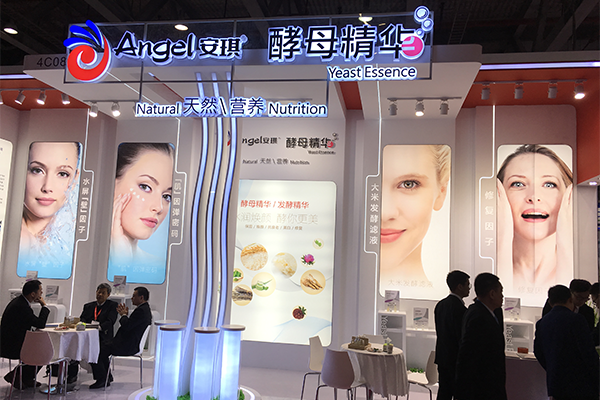 During the exhibition, Angel launched a new product which was eagerly expected in the market for a long time called soluble yeast beta glucan SG90. 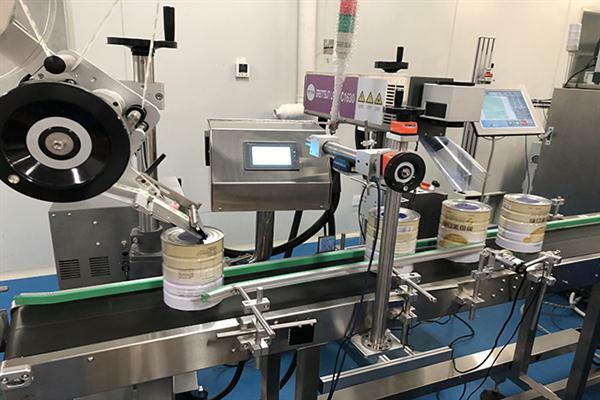 With the feature of water-soluble and a wider application fields in functional foods, dietary supplements, sports nutrition, formula milk and beverages, many visitors were attracted to SG90 in Angel’s booth. Angel also firstly launched the service of contract manufacturing during the exhibition, which providing the manufacturing services and solutions of a wide ranges of dosage forms, like softgel, tablets, capsules, granules and oral liquid, exploring the new direction and methods of health foods exporting. 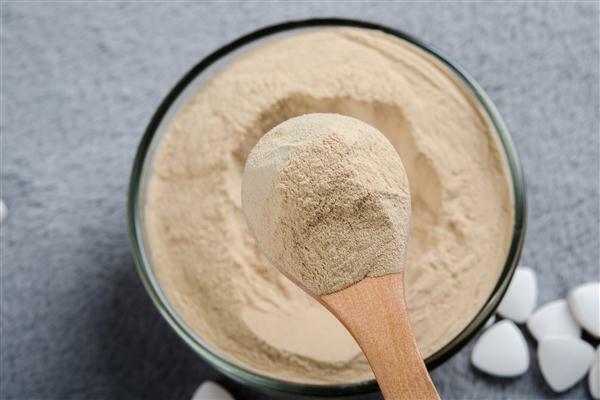 As the largest and most professional exhibition for health foods in EU, Vitafoods Europe is attracting professional visitors all over the world.